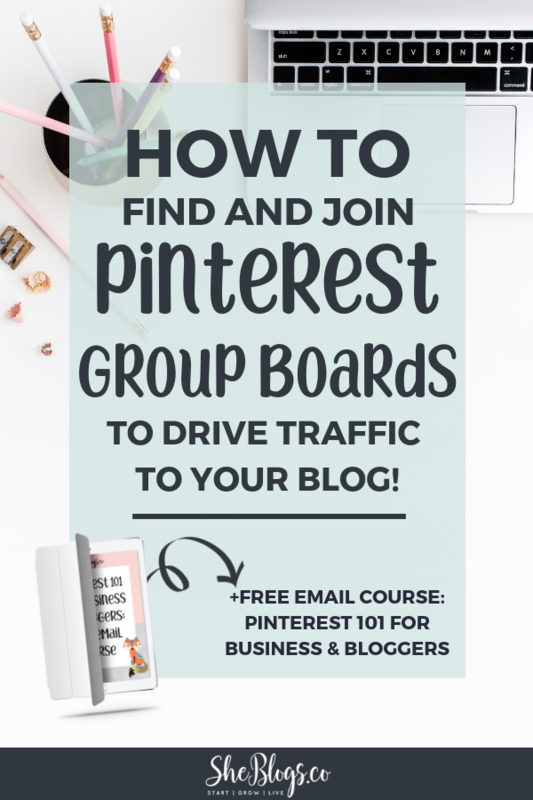 Grow your traffic, subscribers, & business with Pinterest Marketing! I'm certified in Social Media Management and I help bloggers and creative entrepreneurs with Pinterest Marketing and Blogging Strategies. 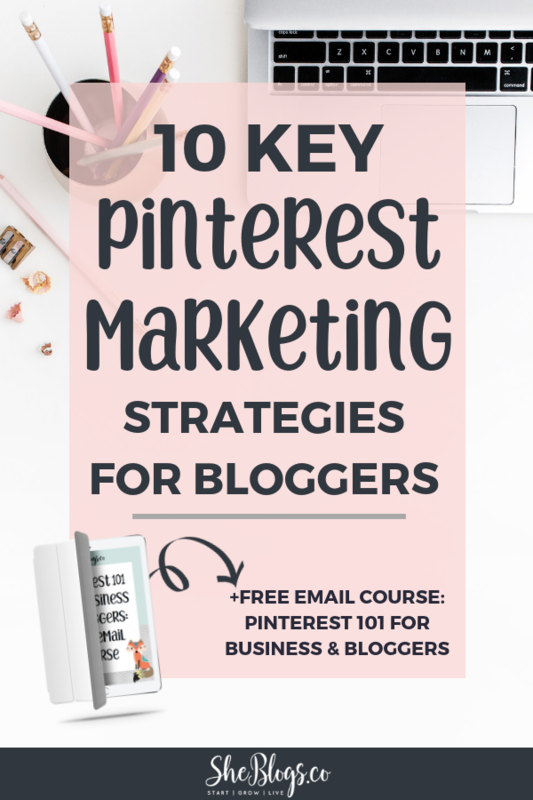 Pinterest is one of the most powerful marketing tools + search engines you can use to drive traffic to your blog and grow your business! Did you know Pinterest is the 2nd highest source of ALL web referral traffic?! 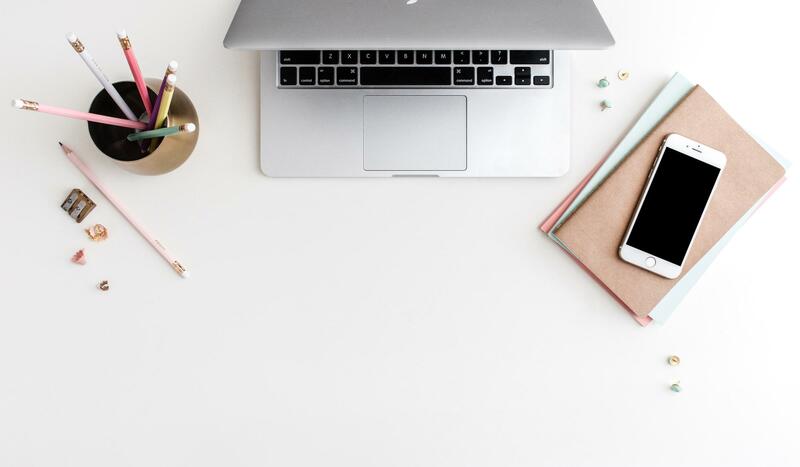 I can't wait to teach you how you can use Pinterest to increase your impressions, saves, followers, and ultimately >> drive organic traffic to your website! We're going to get you setup on autopilot so you can focus on converting traffic into subscribers & sales! START THE FREE 7 DAY EMAIL COURSE! 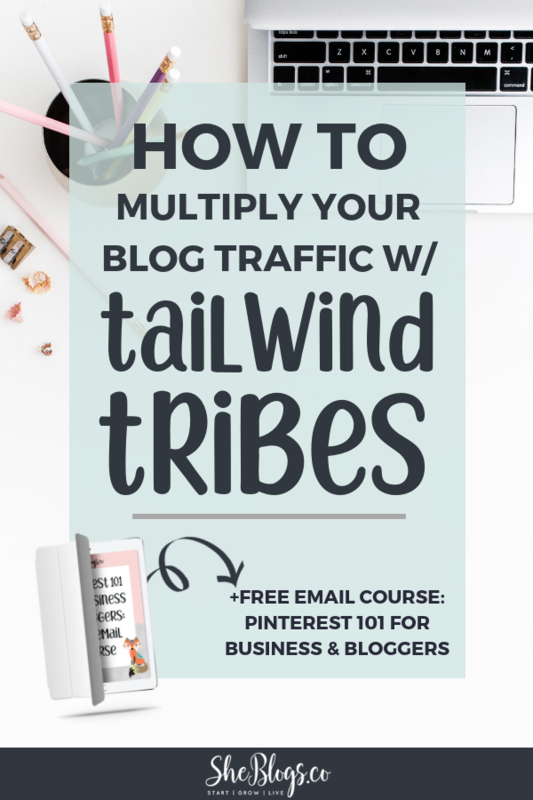 Are you growing a blog and building your creative online business? Don't do it alone! For added tips, strategies, and support, join my FREE Facebook Group, exclusively for creative women of online business.